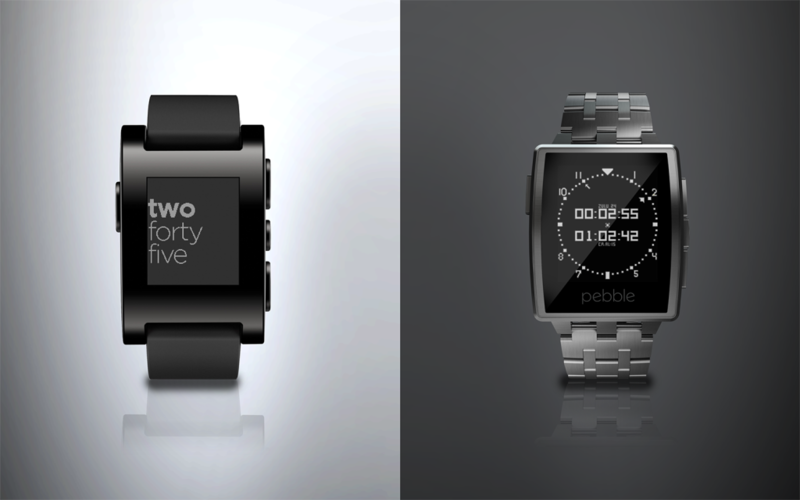 Pebble announced today three significant changes in the company for 2014. At the Consumer Electronics Show in Las Vegas, it announced that it will soon be launching a store to facilitate the sharing of apps “optimized for wearables.” In addition, the company introduced its first premium smartwatch called Pebble Steel. Lastly, it has added Pandora, ESPN, and Mercedes-Benz to its growing list of partners. 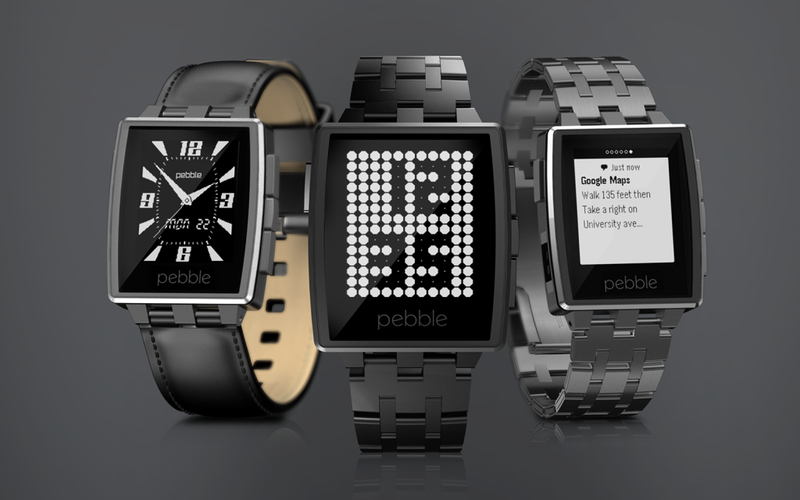 It was a year ago when Pebble hit the stage at CES to talk about its smartwatch. Since that time, more than 300,000 devices have shipped and developers are building apps specifically for it — 3 million, in fact. That being said, the company is launching a centralized location for users to discover and manage apps for the Pebble smartwatch. It will be available at the end of this month and include categories such as Daily, Remotes, Games, Notifications, Tools & Utilities, Fitness, and Watchfaces. 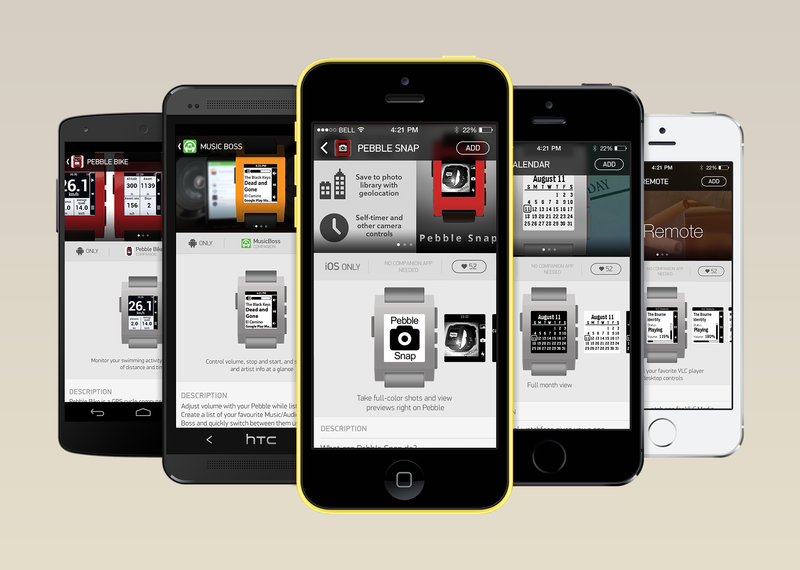 Developers who want to have their apps listed in Pebble’s store need to submit them for review by January 9. Steel comes in either Brushed Stainless or Black Matte. It will cost you $249 and includes the metal and leather strap. You can order it today and units will begin shipping January 28 worldwide.